Commercial Auto Glass (Pty) Ltd is the sole importer and distributor of D.K.G Automotive Glass for cars, bakkies, taxis, busses and trucks. We are committed to quality workmanship, supplying a range of products that meet with the OEM and SABS standards. 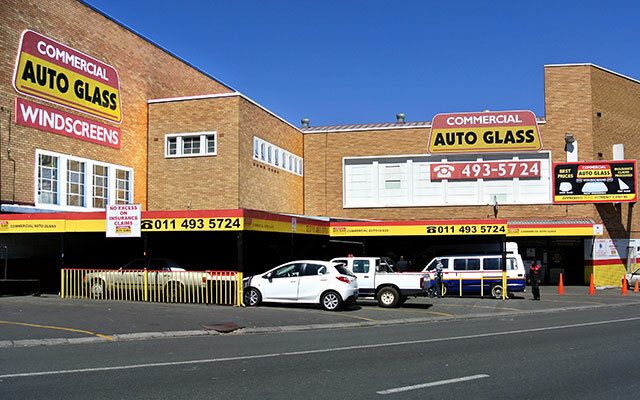 With more than 14 years in the industry, we are recognised as the preferred supplier of SABS approved automotive glass to the insurance and transport industry, major fleet holders and general public. CAG has branches and Approved Distributors nationwide ensuring we are where you need us! Want to know When our Next special is?